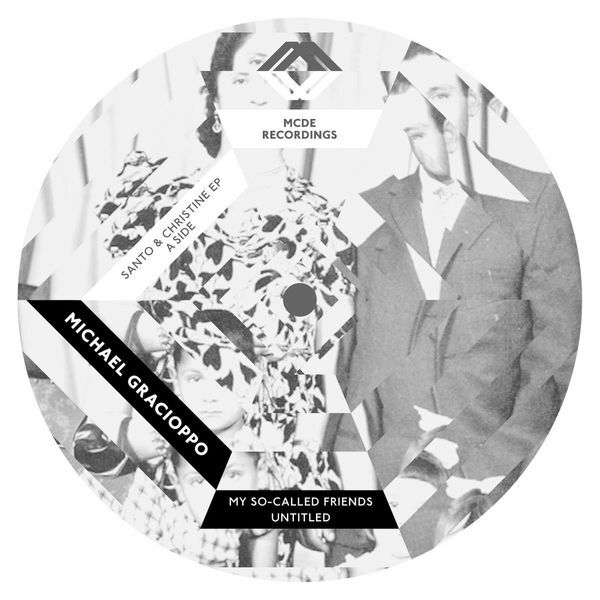 Michael Gracioppo debuts on MCDE with a fine pair of forlorn tech-house-pop paeans backed with a lithe Fred P reshape. 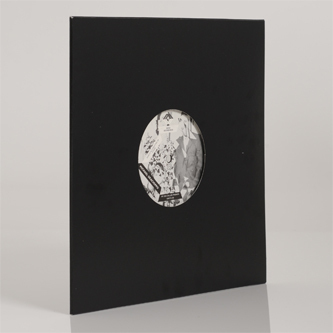 Michael's original pieces come off like a more kinetic Nicolas Jaar, all aerated detail, refined keys and treated vocals spiced with more uptempo, nimble rhythms. Fred P reshapes 'My So Called Friends' to a plush, swing-jackin' groove swarmed with more abstract, almost psychedelic electronics.